The very first Pokemon game for the Nintendo Switch will not be an installment from the mainline franchise; rather, it will be an enhanced port of the excellent Wii U exclusive Pokemon 3D fighting game that launched early last year. 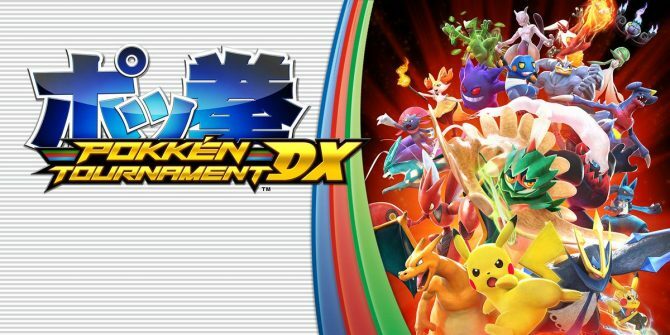 The Pokemon Company announced during the Nintendo Direct they held today that Pokken Tournament DX will be launching worldwide for the Nintendo Switch this year. The Switch version will have all 16 fighters from the Wii U version, plus the four new fighters added in the arcade version, and an all new fighter- Pokemon Sun and Moon’s Decidueye. That apart, the game will have a smattering of new modes, including ranked online matches, friend and private matches, and 3v3 team matches. For the Nintendo Switch, and its inherently multiplayer appeal, the game should be a good fit. Pokken Tournament DX will launch on Nintendo Switch worldwide on September 22. Stay tuned to GamingBolt for more coverage and information.